​Like to try our Nautilus DEMO REEL? 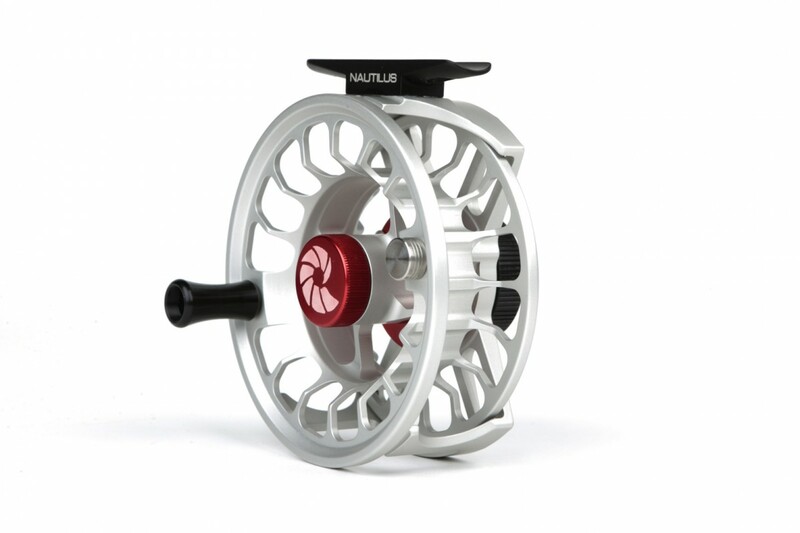 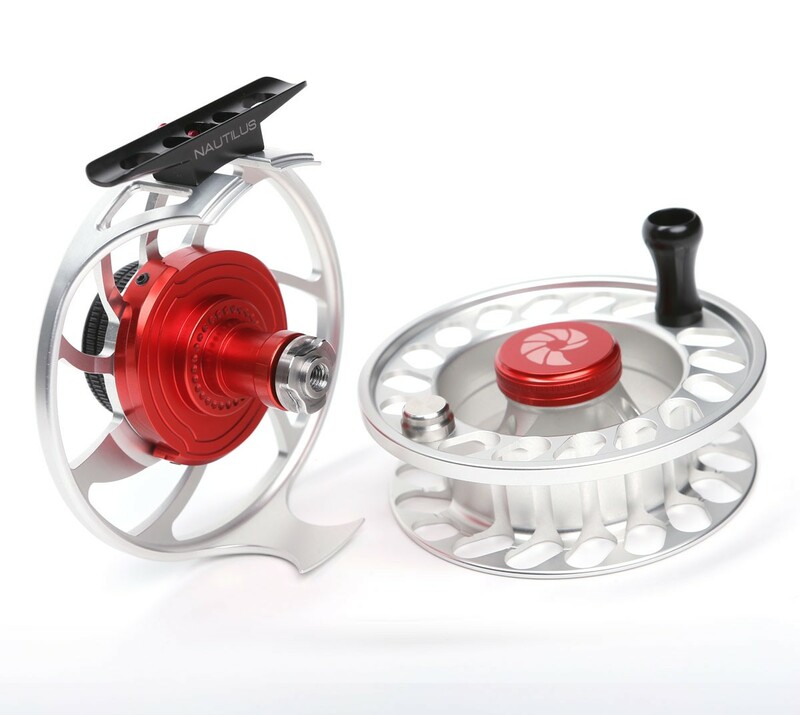 If you are interested in buying a Nautilus X-Series reel, but would like to have a play with one first, we have a demo reel in XL (6/7wt) that we can send you for a test run! 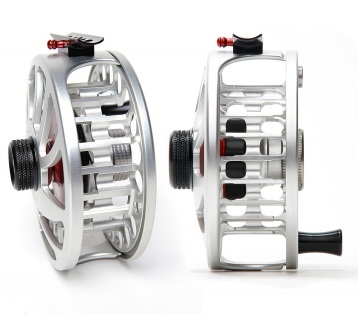 Give Darren a call if you'd like to take it for a whirl - 0417 558173.